April has been a month of birthday celebrations for myself and my youngest. 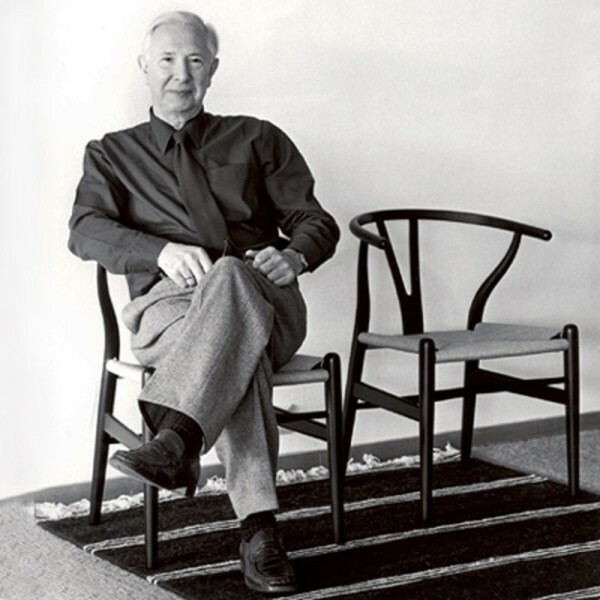 It also happens to be the birth month of revered master craftsman, Hans J Wegner. I thought we’d celebrate together with one of his iconic chair designs, the CH24 chair or as it often referred to due to the Wishbone Chair due to its form. Hans Wegner had a passion for designing chairs, and with over 500 of them it’s no wonder he was titled The Master of The Chair. Recognised as the driving force behind Danish Modern, Wegner, insisted that his furniture should be made in Denmark by Danish manufacturers. The skill and craftsmanship he applied to his designs helped change the publics view of furniture in the 1950’s and 1960’s. His ability to integrate perfectly executed joints and exquisite forms, and his love of wood are synonymous with his designs. The CH24 Wishbone Chair being his most successful. 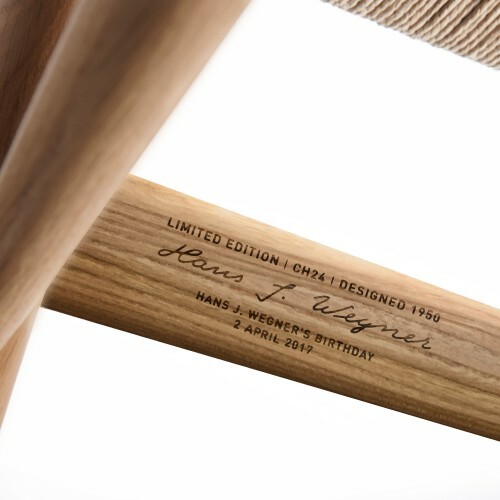 Wegner would have been 100 years old had he lived, and to mark the occasion, a signed limited edition in elm of the CH24 Wishbone chair has been issued. (Sadly the date for pre-ordering this was yesterday, but not to worry you can still grab an unsigned one). The chair itself has been in constant production since the 1950’s. 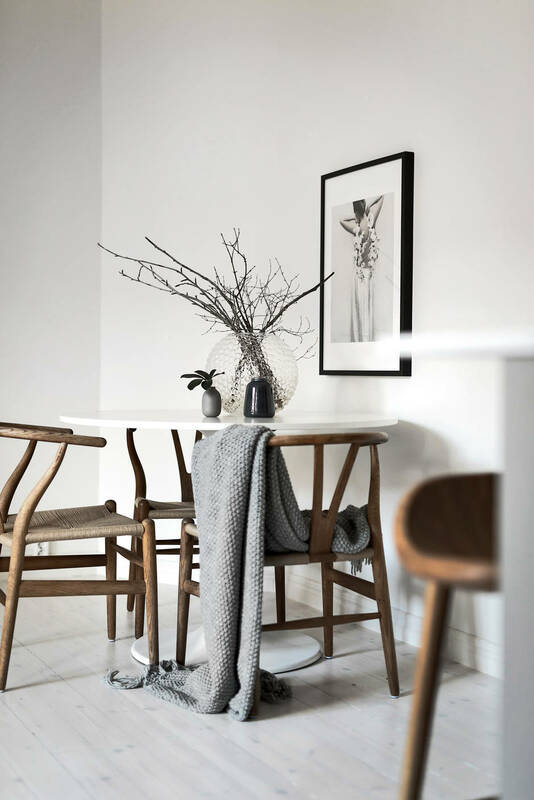 Wegner’s approach to creating sensuous soft and organic pieces such as the CH24 Wishbone Chair have ensured that his iconic designs are embraced today as when they were first produced. 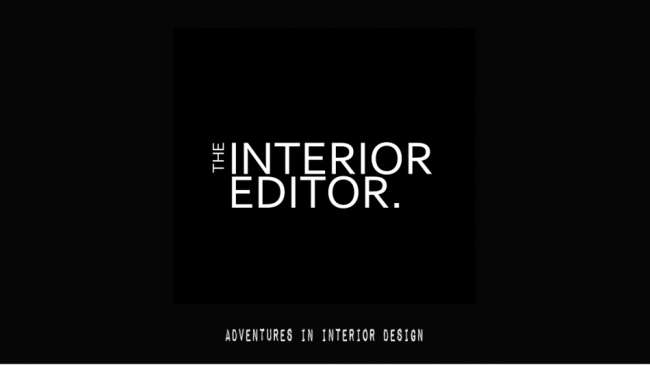 The CH24 Wishbone Chairs unique design holds a special position in the world of modern design. What appeals to me the most are the soft elegant lines of its form and its organic qualities. 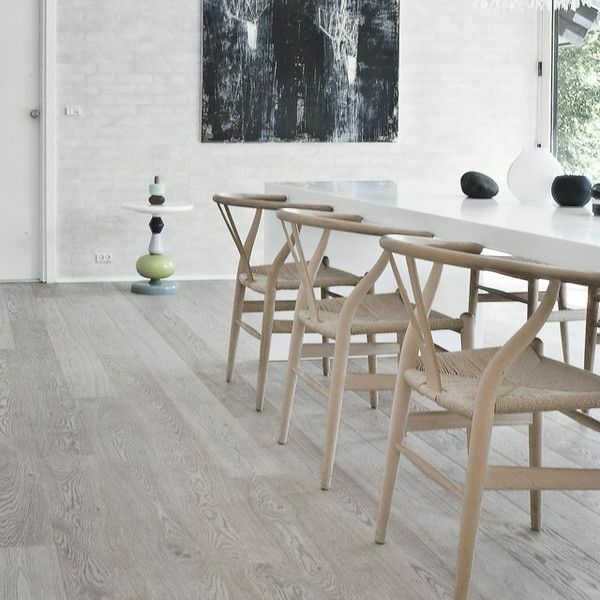 This particular design derived from Wegner’s original Chinese chair in 1943 and his Round chair. 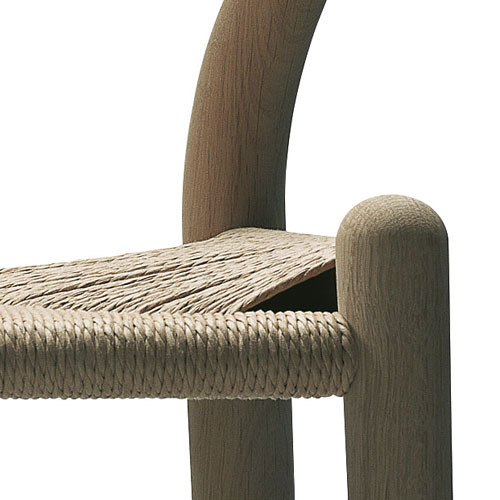 Wegner constantly redesigned and refined his design into the CH24 Wishbone Chair we love today. 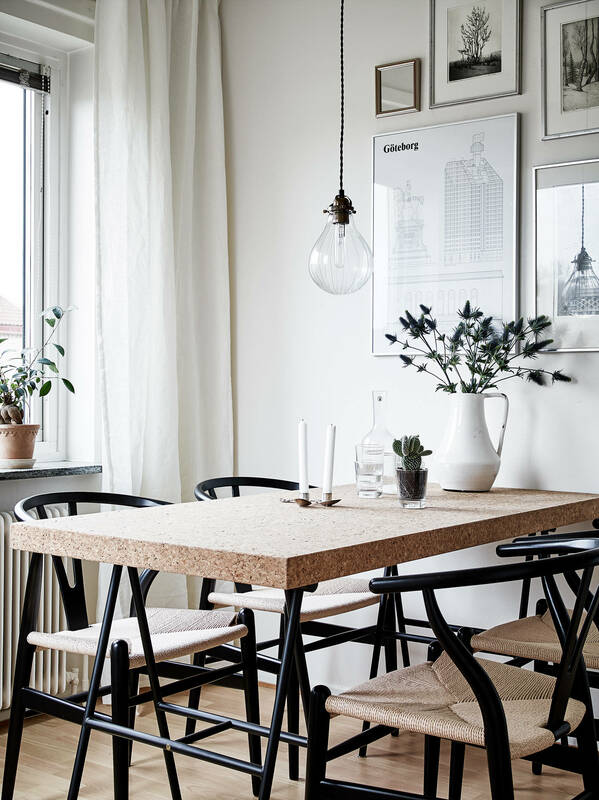 The CH24 Wishbone chair was the last of a series that Wegner put together for Carl Hansen & Søn. His inspiration taken from portraits of Danish merchants sitting in Chinese Ming Dynasty chairs. 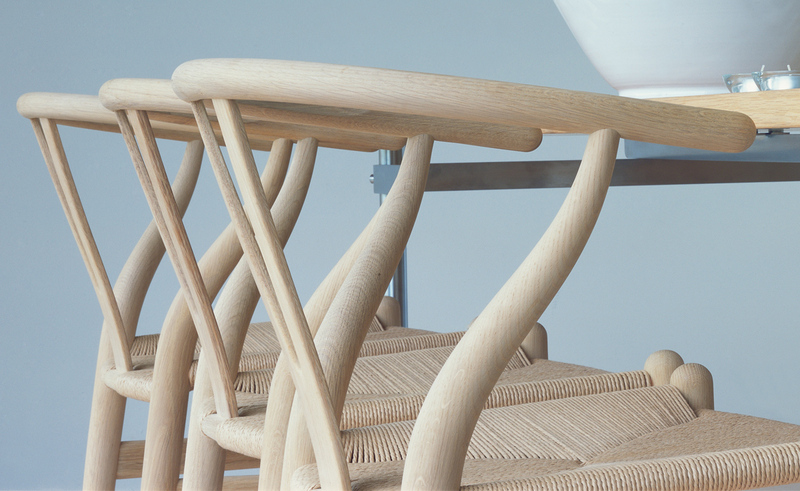 Wegner achieved a huge leap in furniture design with the CH24 Wishbone. Combining the top rails and arms into a single piece. The Y-shaped back provides comfort and support whilst adding stability to the steam-bent top. Wegner was the first to use paper cord in his designs in 1949. Chosen for its incredible durability, and its natural qualities, the paper cord enhances the wood frame it is woven around. 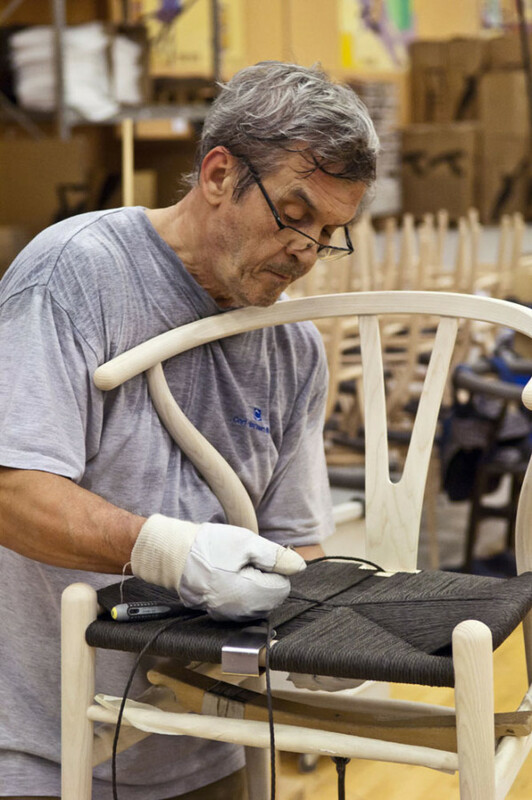 One chair takes a skilled craftsmanship about 10 hours to weave the paper cord, which is treated with a light wax, making it more resistant to wear and discolouration. 120 meters of paper cord are used for each chair. 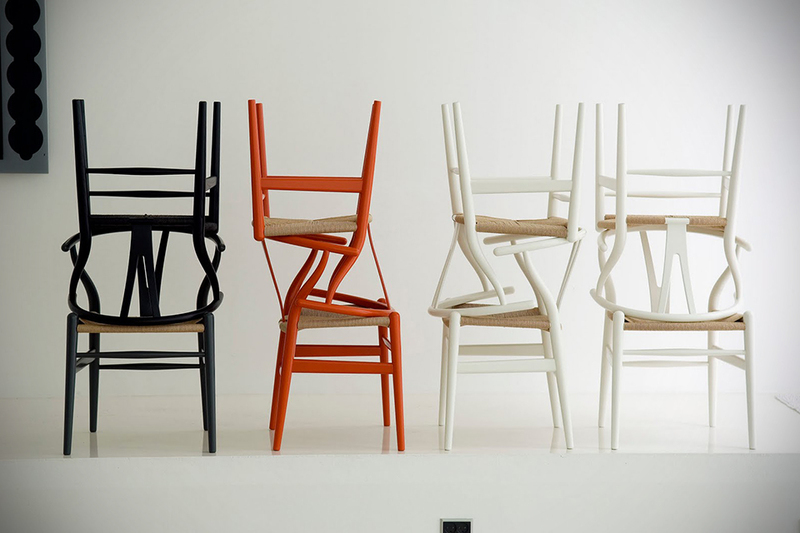 If you have the time, watch this brilliant film by Blackbird on how the CH24 Wishbone chair is handcrafted. Hans J. Wegner designed four chairs especially for Carl Hansen & Søn in 1949 – all of which came into production and were launched in 1950. 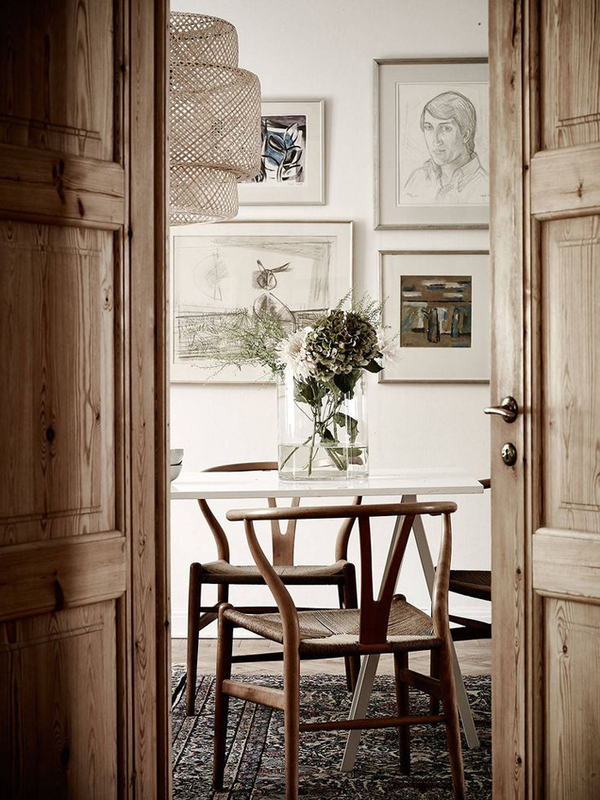 Carl Hansen & Søn are still producing this beautiful chair today ensuring this iconic chair will continue to live on. The CH24 Wishbone is surprising light and is a relatively small piece of furniture that allows its occupant the ultimate support with its Y-back. The curved top rail makes manoeuvrability easy for changing seating positions and its arm rests are short enough to enable the chair to be easily be pushed closer to a table. Great if space is at a premium. It’s available in a variety of wood and finish options enabling it to fit in to a multitude of spaces, styles and colour schemes. 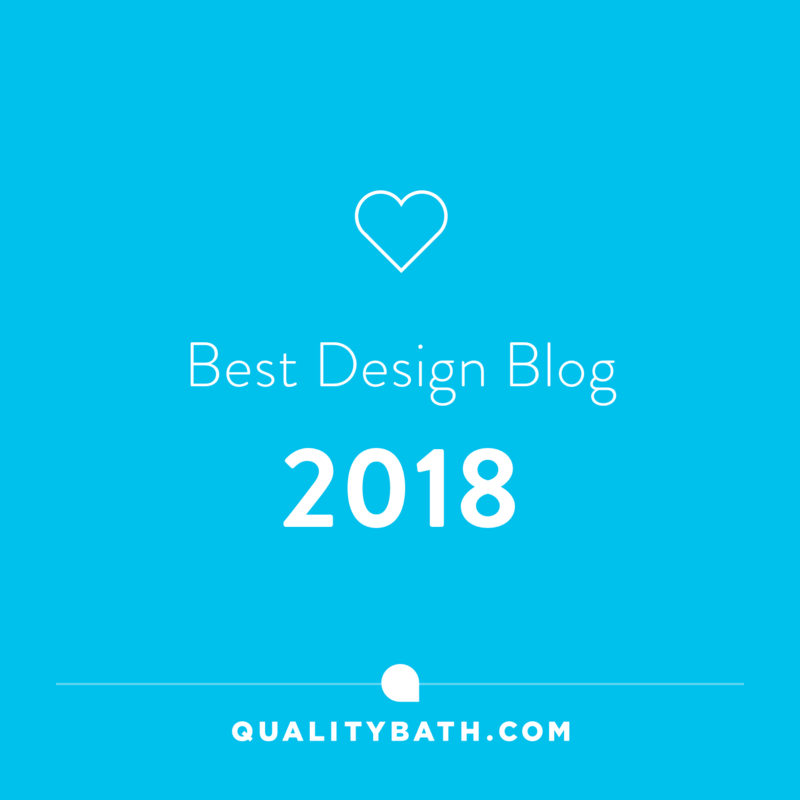 I hope you’ve enjoyed todays Design Crush as much as I have had writing it. I’m head over heels in love with this elegant simplistic design. 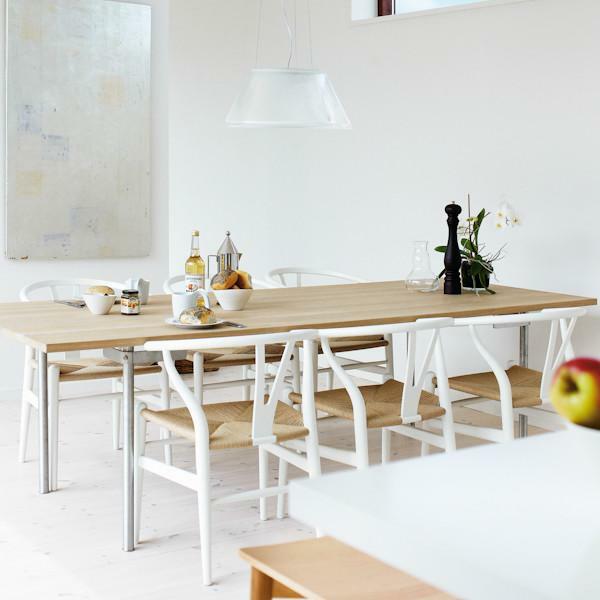 For me, the CH24 Wishbone chair is Danish Form and Function at its utmost best! 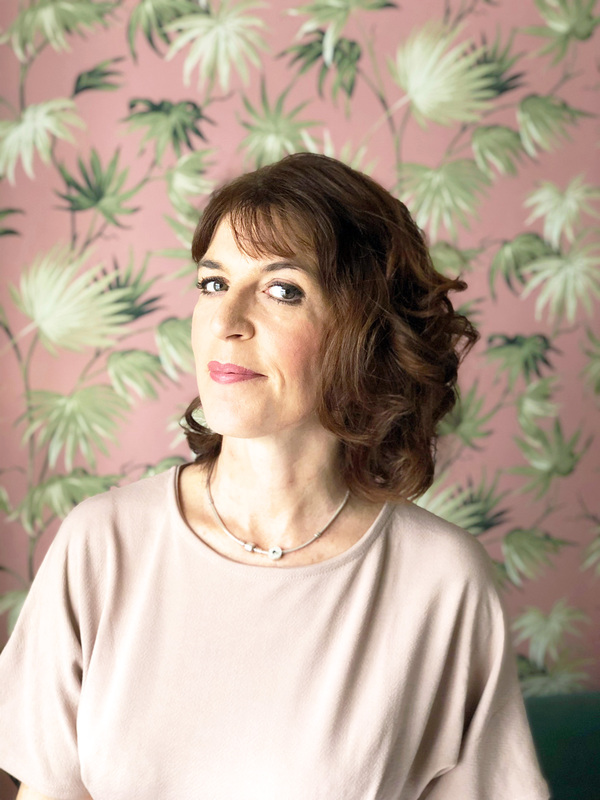 Thanks, as always, for taking the time to stop by the blog today!